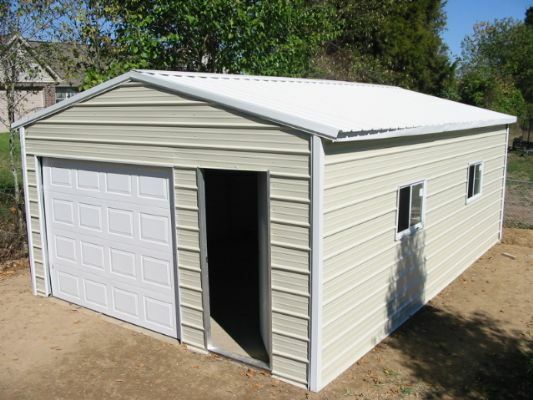 ALL STEEL CONSTRUCTION WITH TOUGH BAKED-ON ENAMEL FINISH. 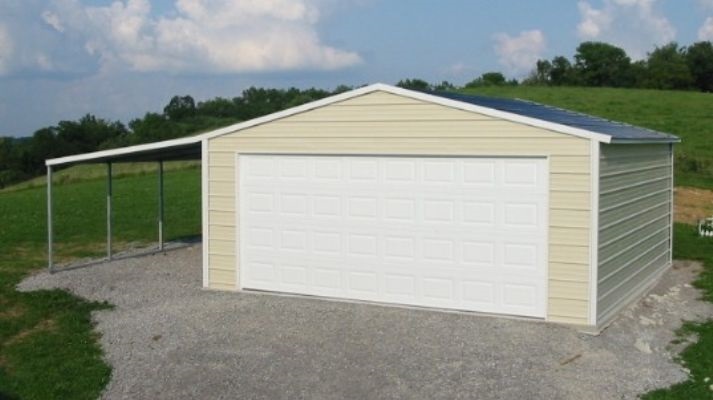 QUICK DELIVERY AND FREE LOCAL SET UP. 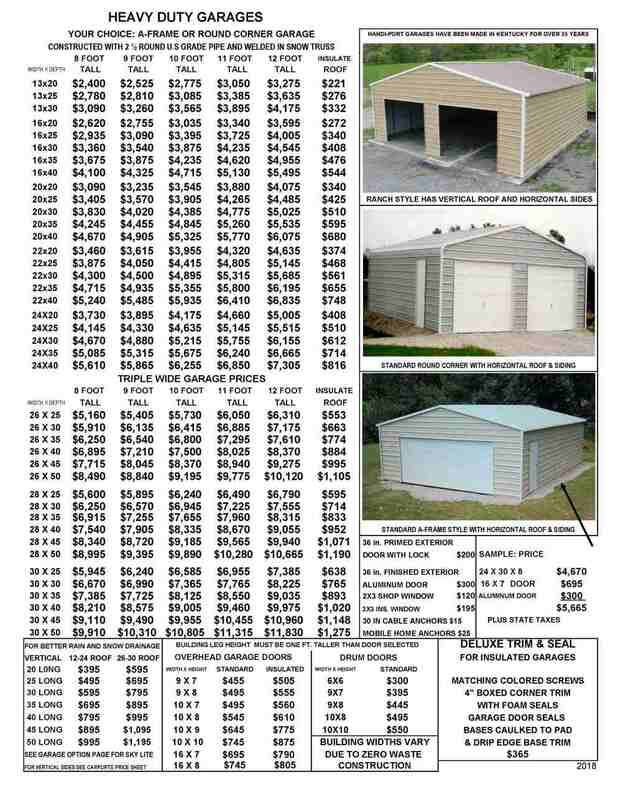 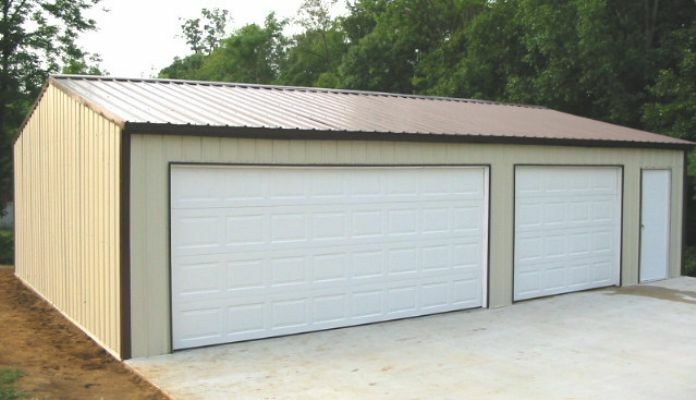 BASIC GARAGE PRICED WITHOUT DOORS. 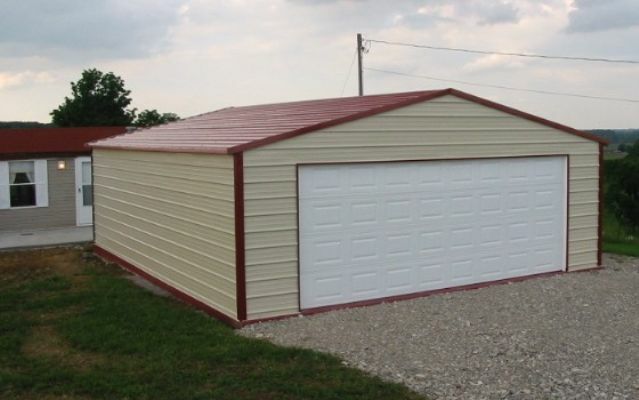 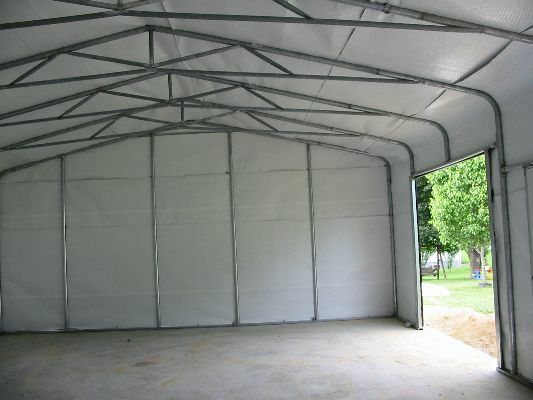 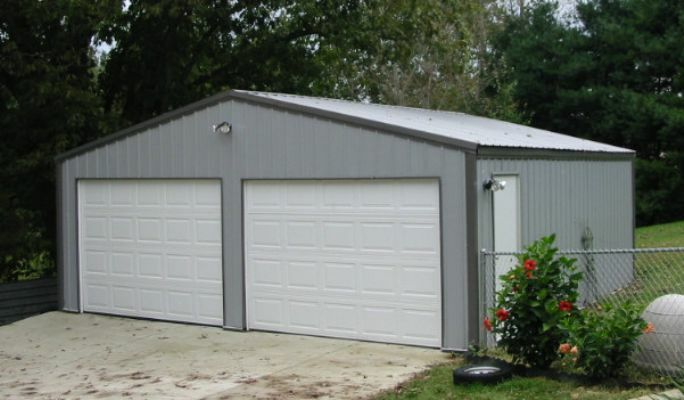 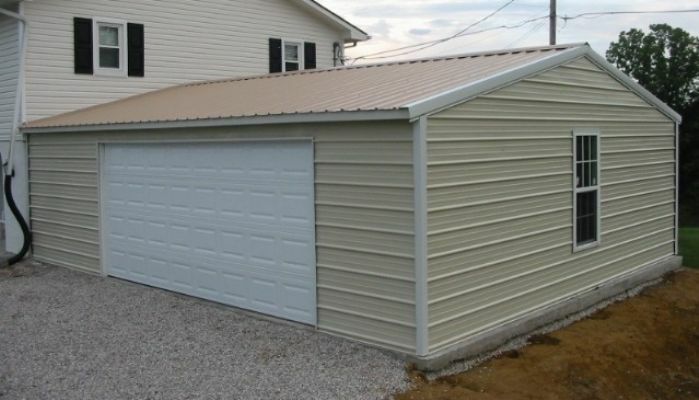 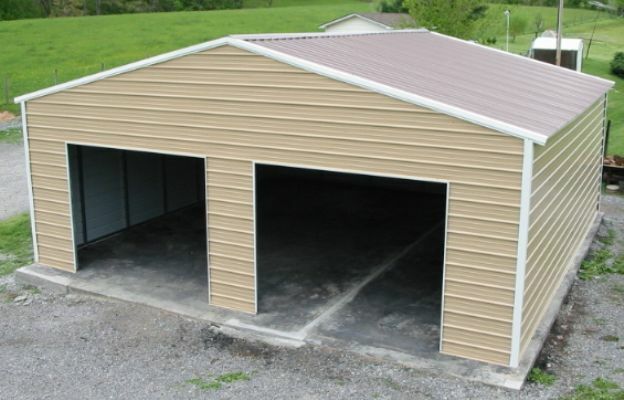 Click here for more garage information, colors, doors, anchors, etc.